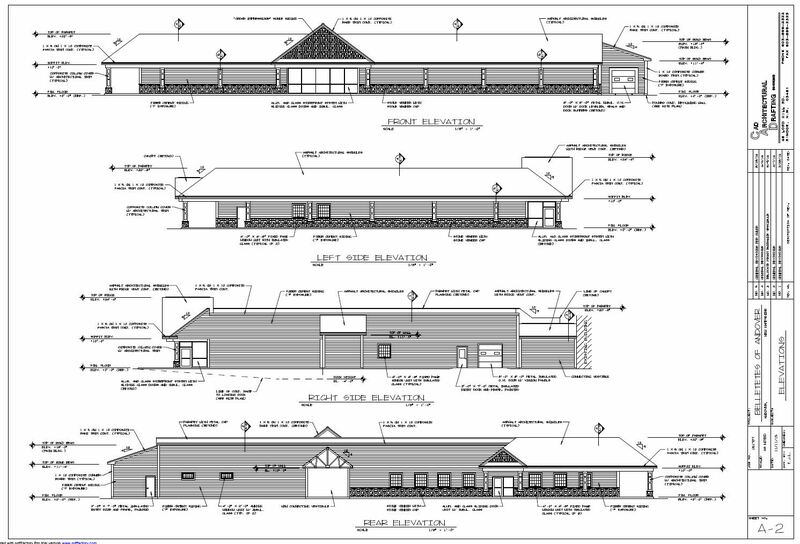 Belletetes Lumber and Hardware Store is a 17,754 sq. ft. store in Andover, NH. 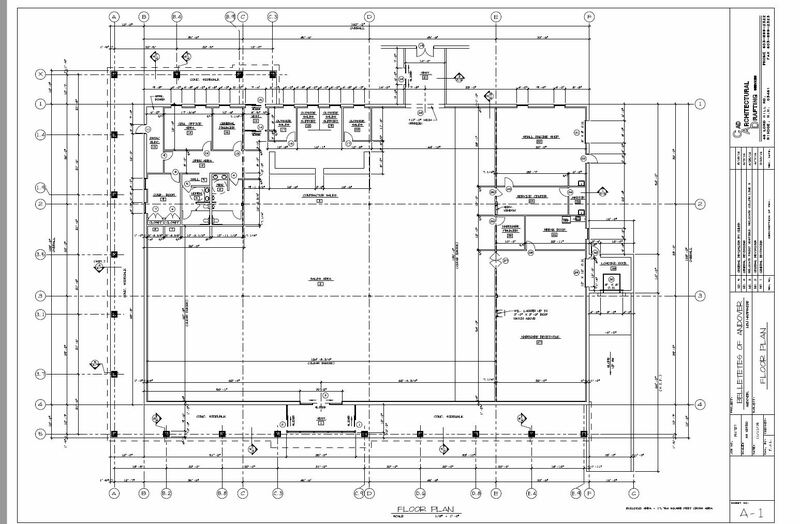 This shows the floor plan and elevations as it is currently under construction (2016). Architectural and Structural Construction documents were created using VersaCAD. Courtesy of Tim Lampinen.